As a writer, I love sharing stories and lessons I’ve learned from my life – from my experience as a refugee, to minimalism and eco-conscious living. I am your textbook example, that embodies the typical refugee story, of those who came to America to seek freedom and a way of life to provide for themselves and their families. 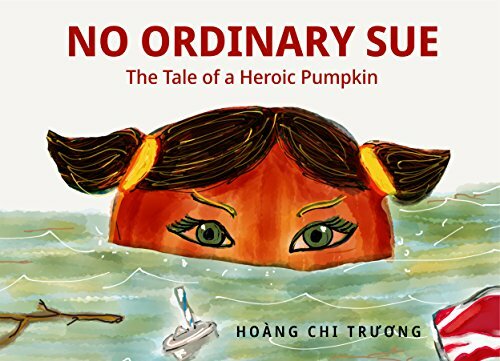 In the spring of 1975, with the fall of Vietnam, everything changed. My family and I were forced to flee for our lives, leaving nearly everything we owned and everyone we’d known behind, as we became refugees. Though we were lucky to survive, the path before us - from the refugee camp at Camp Pendleton to finding sponsors for our family of nine, to becoming acclimated to life in America - was far from easy. 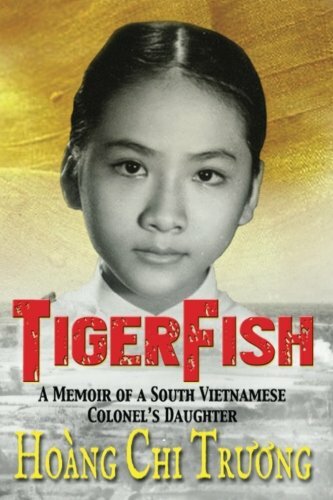 Learn more about my memoir TigerFish and new children's book No Ordinary Sue. I also blog about my beginner's journey and tips on practicing Minimalism and eco-friendly living for your inspiration. In sharing my story, my ultimate message is of compassion, love, and understanding through learning what it means to be a refugee. In sharing lessons from my own life, I hope to support you in making the most of each day and building a life that truly honors what matters most to you. Thank you for your visit, I look forward to sharing our extraordinary adventures together! Yes, add me to your newsletters. I can unsubscribe at anytime.